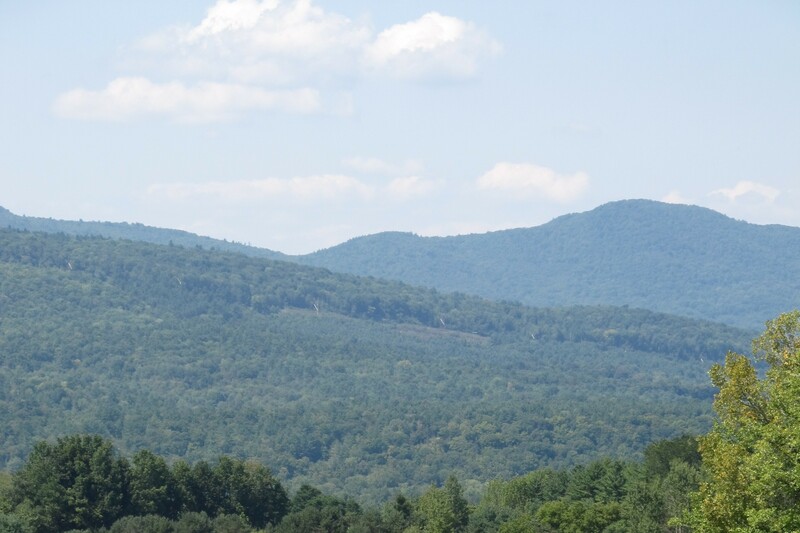 The Working Lands Enterprise Board (WLEB) is dedicated to supporting Vermont's forest and wood products sector. Through granting decisions and the work of the Forestry sub-committee, the WLEB is constantly working to support this important area of our working landscape. 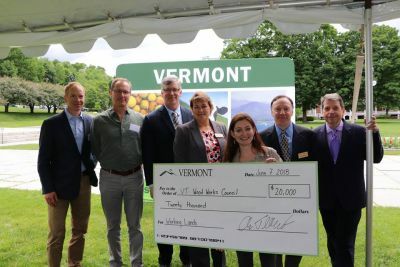 The Initiative also works with the Vermont Community Loan Fund (VCLF) and the Vermont Economic Development Authority (VEDA) to provide zero or low-interest loan programs to Working Lands entrepreneurs. Increase public awareness of the forest sector and the ways landowners, Vermonters, and visitors to Vermont can both contribute and benefit. 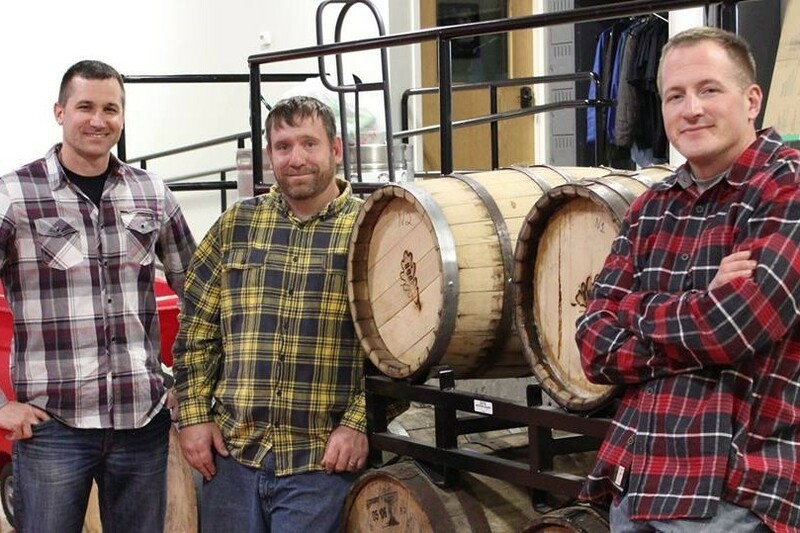 For the current fiscal year, the Working Lands Enterprise Board (WLEB) has decided to allocate additional funds for Industry Impact Grants, up to $150,000 each, for low grade wood or dairy projects that propose significant value chain improvements. The lower tier for Business Grants has now increased to $25,000 or less, vs. $20,000 or less, as in previous years. The Tree House Hardwoods & Millshop, South Burlington: $29,975.33 for infrastructure to increase safety and efficiency. View all funded projects to date here. If you are seeking employment in the Vermont woodworking industry or have a job to post for your company please email our office with the information to be posted below.